Want to connect to me? WOOOOHOOO! It's been a good week! I FINALLY lost weight like I should be and broke the 20 lb gone mark! 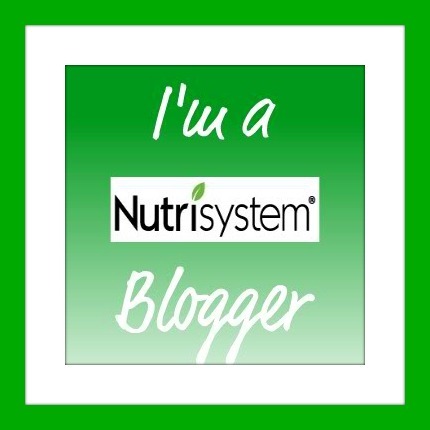 I got an email to claim my next Nutribear!!! I have already ordered my pound Nutribear to mark my 10 lb weightloss. Although, it has not gotten here get. 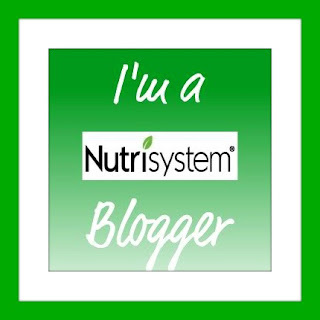 I have now also ordered my commitment Nutribear, this marks 20 lbs of me gone! Yes, I am a grown woman and I am very excited to get a stuffed bear in the mail! We(me and the kids) are still spending lots of time in the pool. I have been eating lots of fresh veggies out of our garden. I am so ready for some of my tomatos to get ready, they just taste so much better than store bought. If you are my friend on facebook you will know that my family has chickens. Well 4 of our hens decided they wanted to be mothers and the chickes have been hatching the past few weeks. I think we have 22 or 23 chickies as of now. We now have a total of 38 birds now. Oh my word! I laugh when I think back that a little over a year ago we were thinking it would be a good idea to get 6 chickens! Sorry, I got off subject. Anywho point being I spend a lot of time out in the yard tending to them. I have two new challenge next week! It will be my daughters 12th birthday. We always take the kids out to eat for their birthday and this will be my 1st time eating off program-kinda worried about that! Also the summer movie program starts next week and the kids can go see movies for $1! Thinking about sneaking in my NS snack! If you watched my unboxings you know this month I recieved lots of products I have not tried before, so be on the lookout for new photos!